One main reason Ireland has been getting a lot of visitors is an expression of the love for exploring and experiencing everything Ireland has to offer. 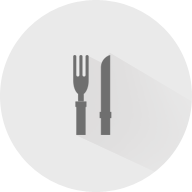 However, one thing we learned from our survey is that this requires a little planning. Giving yourself plenty of time to plan can be a fun way to build up excitement for your vacation. And coming to Ireland does require planning we can tell you this knowing where to stay, your intended attraction and sights are vital. You could decide to see the Cliffs of Moher or see the places on Wild Atlantic Way. 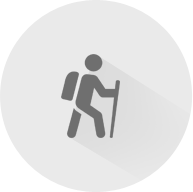 All of these locations are mostly not close to each other and having a good understanding of the layout of the land will benefit you on your travels immensely. Let's face it, there is not enough time for Geography 101. We found that planning a holiday now takes longer than the holiday. How can that be possible, knowing where to go and what to do is important to you especially when it entails visiting Emerald Isle (Ireland). Based on our findings, we have put together a list of the best locations that you need to see on your first trip to Ireland. We have put them by Counties you wish to visit and focus your attention on them. The Phoenix Park is one of the biggest parks in Europe. 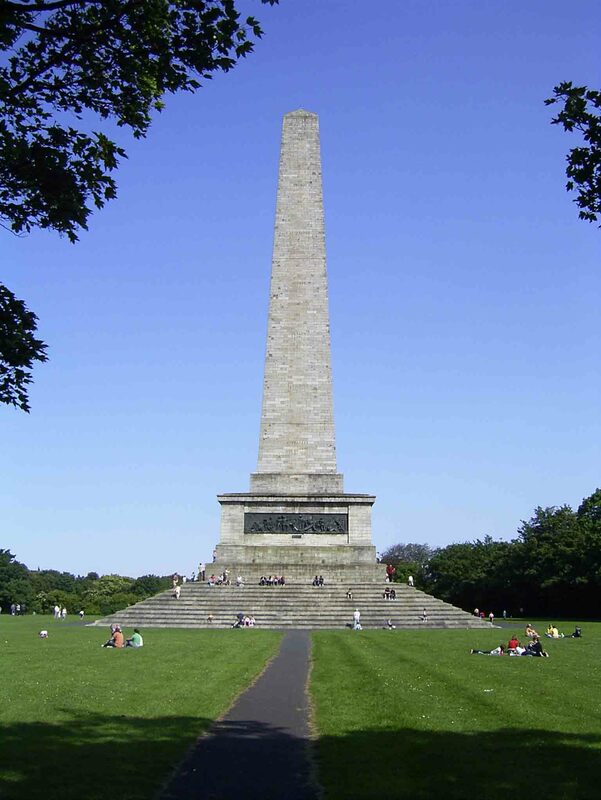 Within the Phoenix Park, there is many activities you can do. 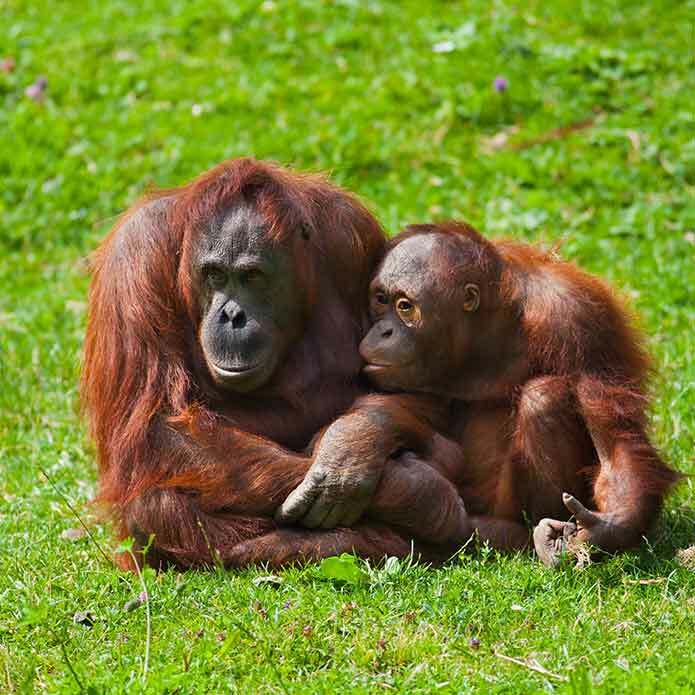 Visiting Dublin Zoo is one of them, easily accessible as it is on the city centre side of the park. Tickets are available on the gate or online if you wish to plan ahead. The Dublin Zoo website is informative and contains all information regarding the animals, Zookeeper talks and also fast track ticket sales. Located on west coast of Ireland, Connemara boast one of the breathtaking sights Ireland has to offer. Oscar Wilde quoted that 'Connemara is a savage beauty'. 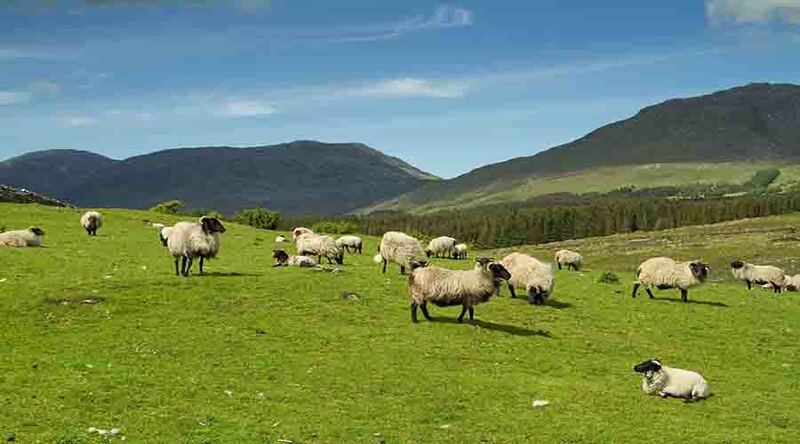 The landscape in Connemara is breathtaking Connemara has so much to share with you, while here, you get to have the full immersion of the lifestyle of the locals. Every trip to Cork deserves a visit to the Old English Market. 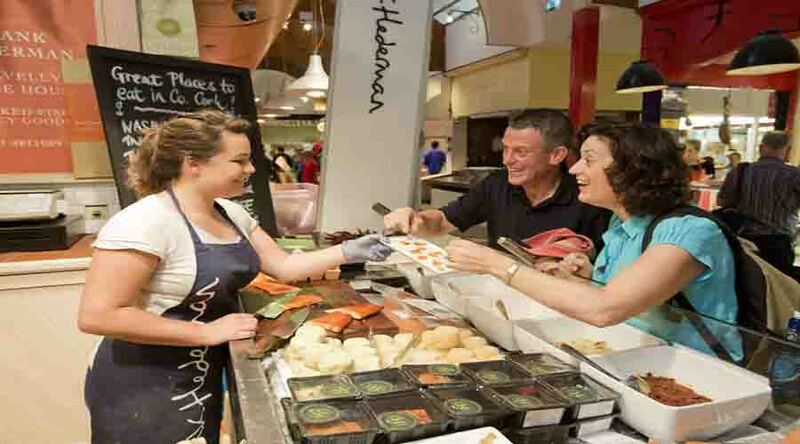 Situated in the heart of Cork City, the English Market is a roofed food market and has been trading since 1788. 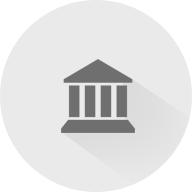 The Market is one of the oldest markets of its kind in the world. 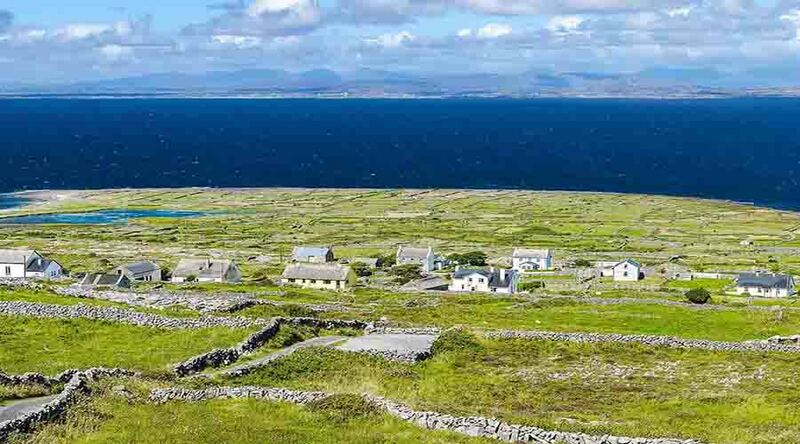 Located in the heart of Galway Bay, the Aran Islands are three Islands located in the middle of the Wild Atlantic Way, from it, it has a remarkable view of the Cliffs of Moher. The Island offers visitors a glimpse into a way of life used to be in the country. 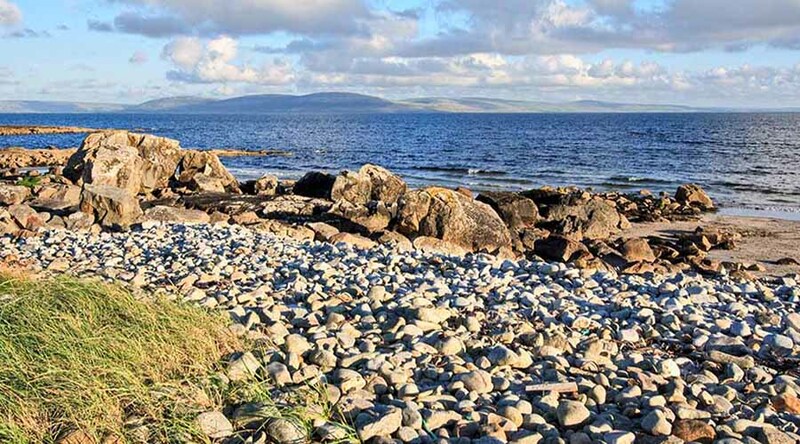 Located 11km off the Galway coast, it is known for its sandy beaches and impressive walking routes. 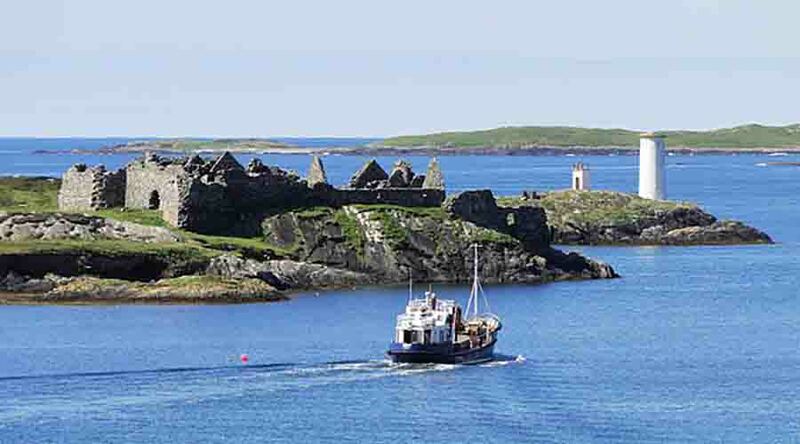 Inishbofin offers an array of activities for you to enjoy. The Burren, located in between the North of county Clare and South of county Galway covering a landscape of over 150 km, there is no other place like it in Ireland. The Burren is made up of huge pavements of limestone called 'clints' with vertical fissures in the called 'grikes'. Fota Wildlife Park is a 75-acre wildlife park located on Fota Island, near Carrigtwohill, County Cork, Ireland. Opened in 1983. It provides an opportunity for you and your family to spend the day in the serene fota wildlife park. It is great for kids, as they can see animals. You will feel closer to the animals than in other parks and zoos due to the large space allocated to the animals. The Island is located on the lower Cork Harbour. Initially built by Saint Mochuda in the 7th Century, it is multi-cultural island. 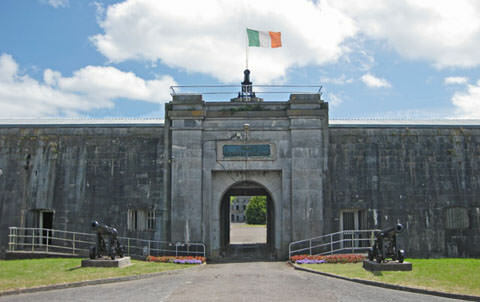 It used host a monastery, a fortress and a prison throughout its functioning lifespan and on 4 June 2016, it was reopened to the public after the number needed refurbishment. 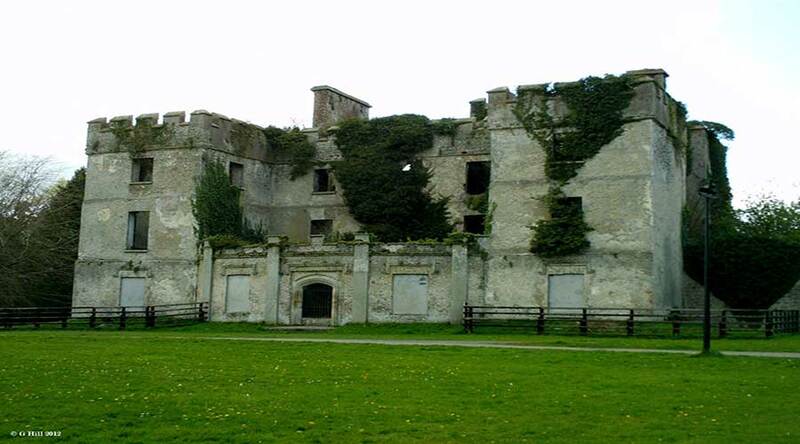 Keeping with the history of the previous habitat of Spike Island retains a piece of history from all its previous residence all over the 104 acres giving it a mixture of how it would be been to live on the Island during each residency. 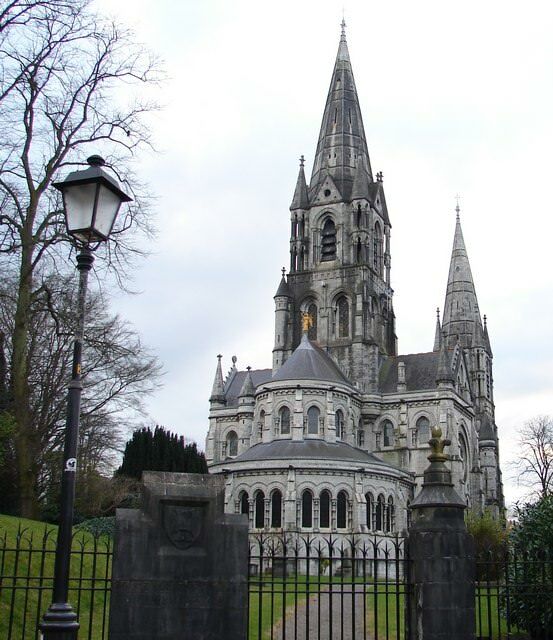 The Cathedral is one of Corks most iconic building located within 5 minutes' walk from Patricks Street. It is indeed an historical gem in the centre of Cork. Designed by English Architect William Burges and built from limestone and marble from Cork, it truly is a view from the outside or the inside. This is a circular tourist points mapped around the vast landspace around Killarney in County kerry covering 179km. It begins at Killarney, then kenmare, Iveragh Pennisula, Killorgin all the way back to Killarney again. Imagine a place this breath-takingly beautiful, well not any longer as you will be able to visit this exceptional location on your next trip to Ireland and if you are feeling really adventurous get your entire group together for a cycle around the landscape you will be glad you did. 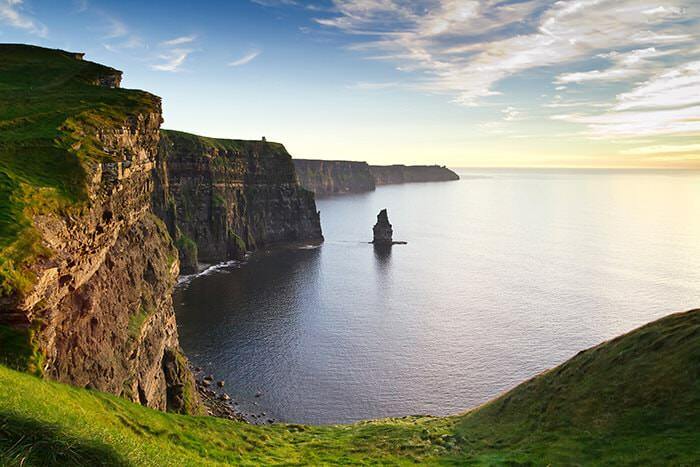 The Cliffs of Moher located in County Clare, they are among the most visited site in Ireland and rightly so. There has been a lot said about this location, however, visiting it once will change your mind forever. The cliffs receives almost one million visitors a year, a fun-fact, the Cliffs of Moher has also feature in one of most notable movies, Harry Potter and the Half-Blood Prince. The Skellig is one of the most iconic location Ireland has to offer. Since getting her movie spotlight in Star Wars:The Force Awaken, she has drawn more and more vistiors from all over the world to Ireland. A mystical location that has been placed by UNESCO World Heritage in 1996 as been highly related to cultural significance. 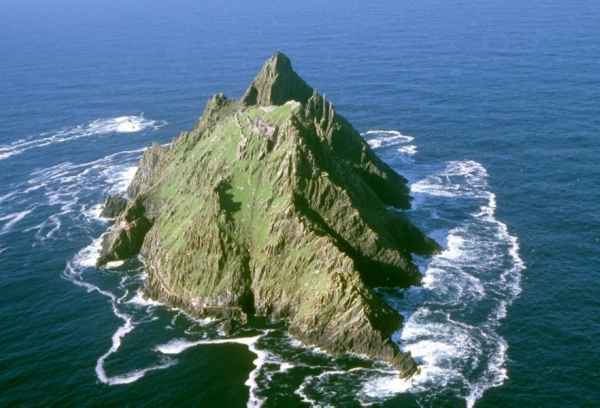 The committee described Skellig Michael as an 'exceptional universal Value' and a 'unique example to early religious settlement'. Ireland has three listed UNESCO World Heritage Sites, Whether you choose to explore the historical sites or you are just exploring the wildlife. 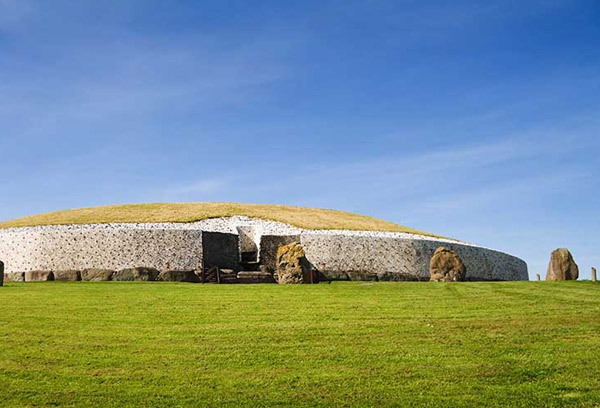 These sites will impress you; Brú na Boinne, The Giants Causeway and Skellig Michael island. South East Ireland Tourism - a visitor guide to Carlow, Kilkenny, Tipperary, Waterford & Wexford including scenic drives.